Lendlease, the leading international property and infrastructure group, is working in partnership with Southwark Council to deliver a GBP£2 billion regeneration programme on 28 acres of land in the centre of London's Elephant & Castle. The company has installed VRoom - using one of our 6-metre Shared VR cylinders - at its new Elephant Park site to use across all departments, including project, sales, safety and design. 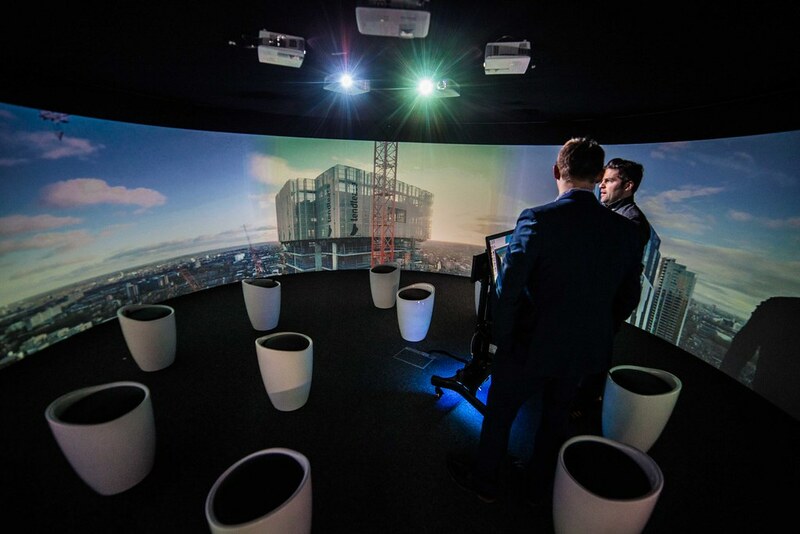 Lendlease is showing how Shared VR can bring big business benefits to the worlds of architecture, engineering and construction (AEC).